The RENOLIN B 10 VG 32 RANGE is based on selected mineral base oils. High quality additives improve the ageing and oxidation stability. 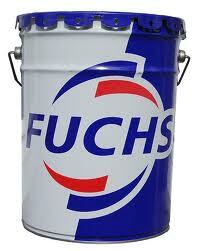 They also guarantee excellent corrosion protection properties (steel and iron materials). Synergistically acting copper deactivators protect copper / yellow metal materials. The selected anti-wear / mild EP additives based on zinc dialkyldithiophosphates protect hydraulic pumps, motors, components and machine elements from wear (at low and high temperatures and at high loads). The RENOLIN B RANGE are mineral oil based hydraulic fluids according to DIN 51 524-2 (demulsifying, zinc containing) and lubricating oils according to DIN 51 517. Synergistically acting additives guarantee a long lifetime and the highest hydraulic performance. 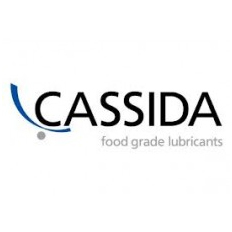 Even at high temperatures and high loads the base oils together with the additives ensure that the system will be operated reliably during a long lifetime. 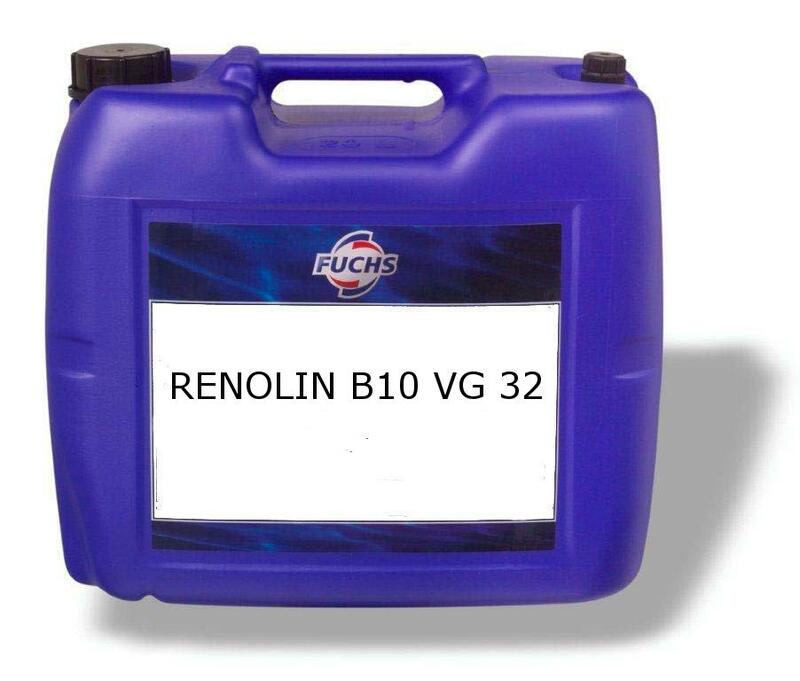 The RENOLIN B RANGE fulfils the high requirements of the DENISON HF 0 specification (hybrid pump test, a combination of a vane and a piston pump – T6H20C combination). 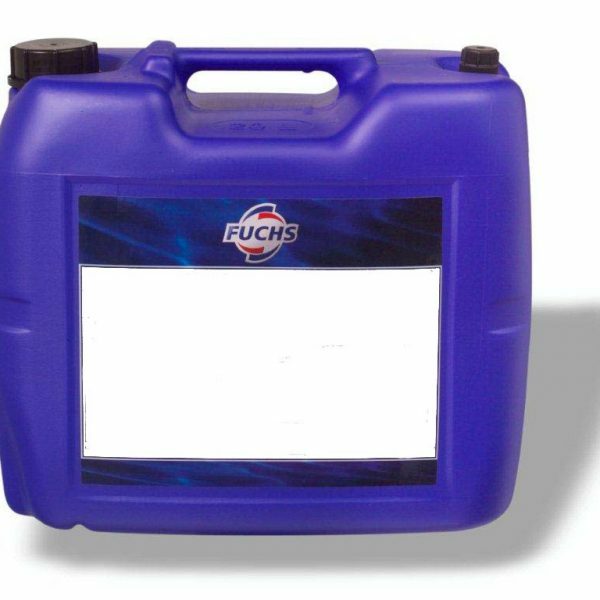 Universally applicable demulsifying hydraulic fluids and lubricating oils. 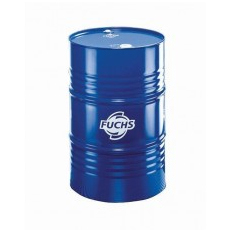 They can be used in all types of mobile and stationary hydraulic units where the use of a demulsifying hydraulic oil (type HLP) is recommended.